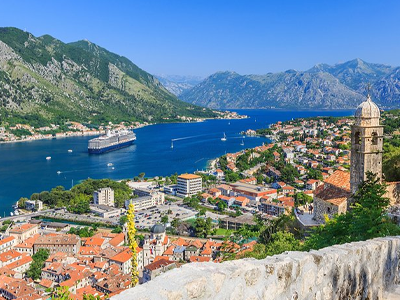 The whole Dubrovnik region is well-known for its fascinating landscapes, abundant Mediterranean vegetation, mild climate and interesting smaller settlements. In former times, it became part of the Dubrovnik Republic territory, becoming connected with the city via historical, economic and trade route ties… click here to visit the official Dubrovnik tourism website. 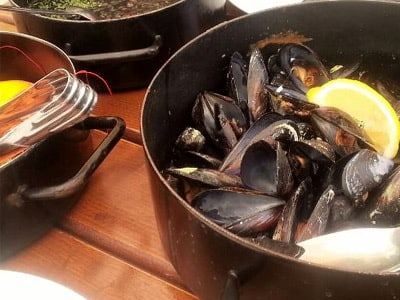 The most popular seafood dishes you can find in many Dubrovnik restaurants are fresh seashells, octopus salad, squid risotto with black squid ink, and grilled fish. 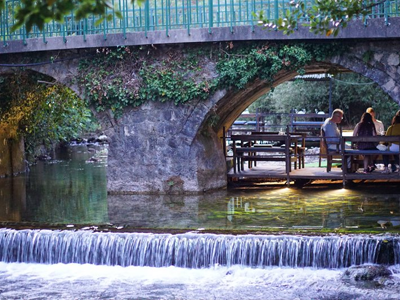 Though it may be petite in size, the Dubrovnik area is abundant with restaurants, bars, and hotspots at every corner. Yet some are so well hidden, you’d miss them if you weren’t looking. 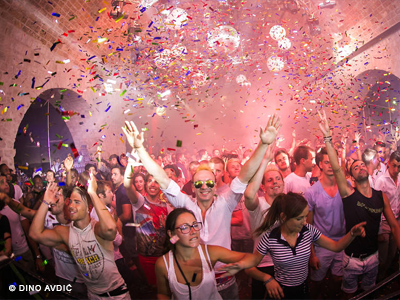 Clubs here tend to capitalise on the city's brilliant architecture; you might find yourself raving in a cavernous 16th-century fortress or between the stony walls of ex-quarantine barracks. 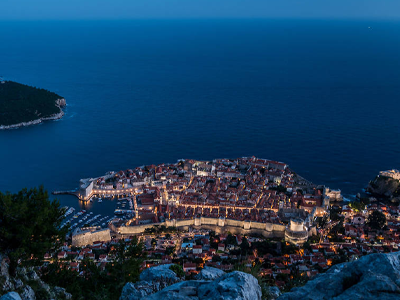 Head to one of these places after hitting one of Dubrovnik's many spectacular bars, and you're guaranteed a special night. An insider's guide to what to do on a short break in Dubrovnik, including the top spots for lunch, beachcombers, foodies and fans of history. 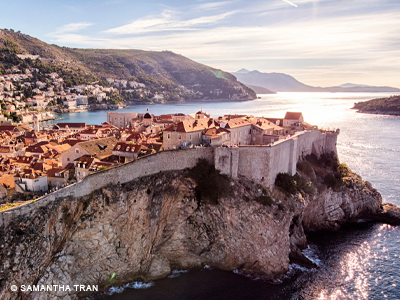 Blessed with a stunning location on the Adriatic Sea, Dubrovnik is surrounded by rewarding day trip destinations. Beat the crowds with our guide to hidden attractions and off-the-radar things to do in Dubrovnik.